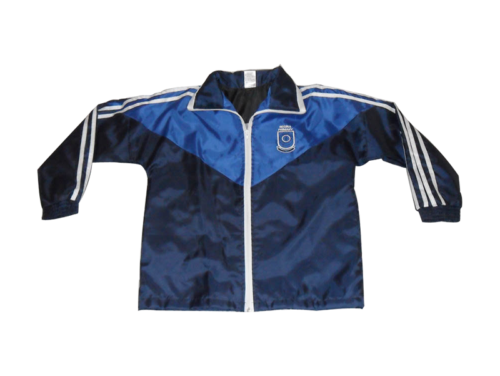 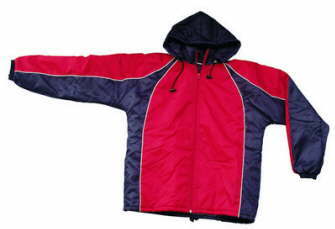 Padded jackets are manufactured in various fabrics, designs and styles. 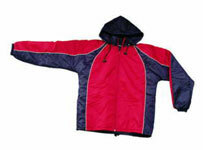 Padded jackets also manufactured in long length and normal length, single sided or reversible. 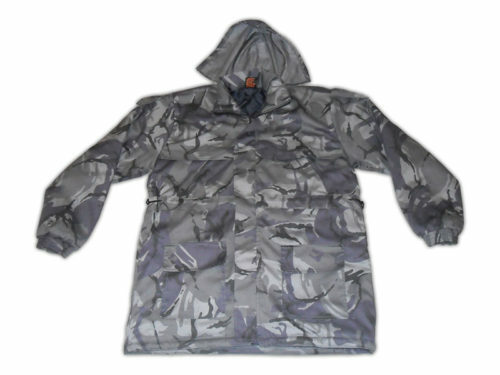 Available in Pull over or Zip Up. 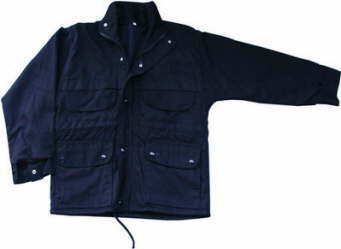 Orders can be ready in +- 5 working days depending on production space.